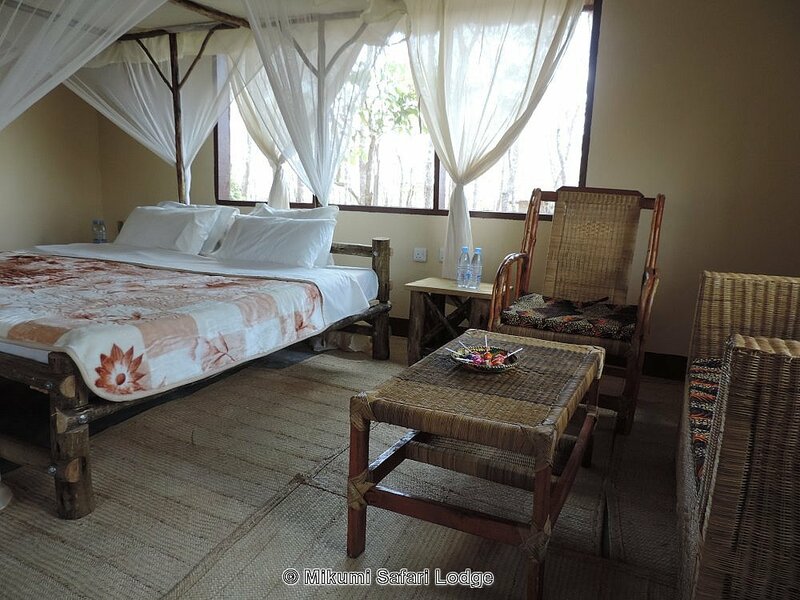 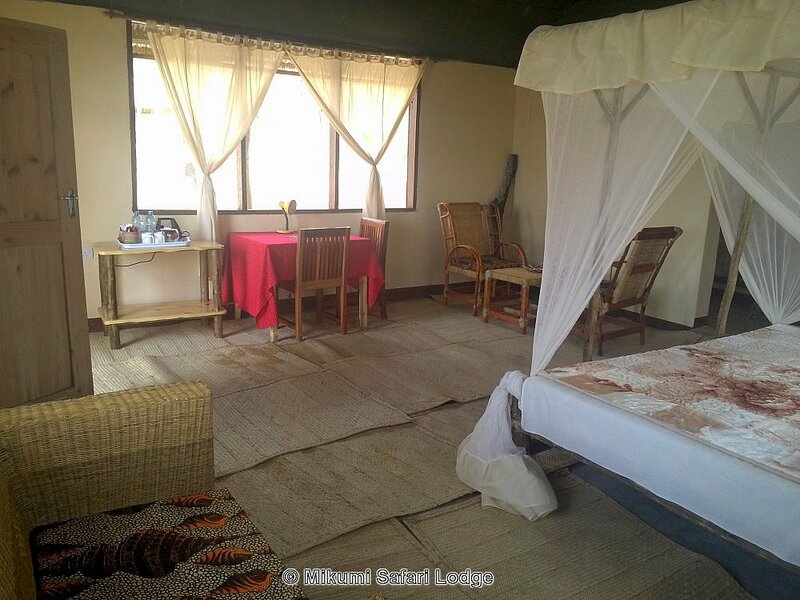 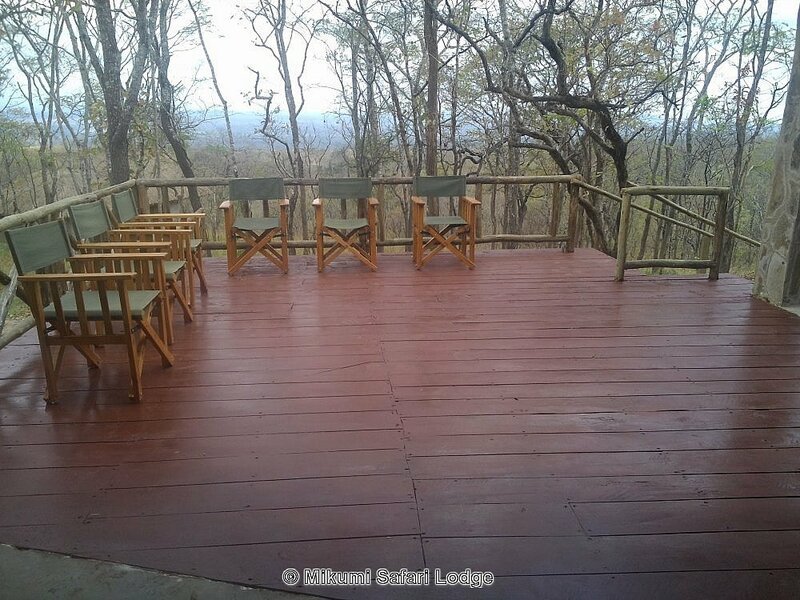 Mikumi Safari Lodge: 8 cottages with a raised balcony offering stunning views, integrated to the environment with total privacy, each fitted with warm and cold shower in a specious bathroom. 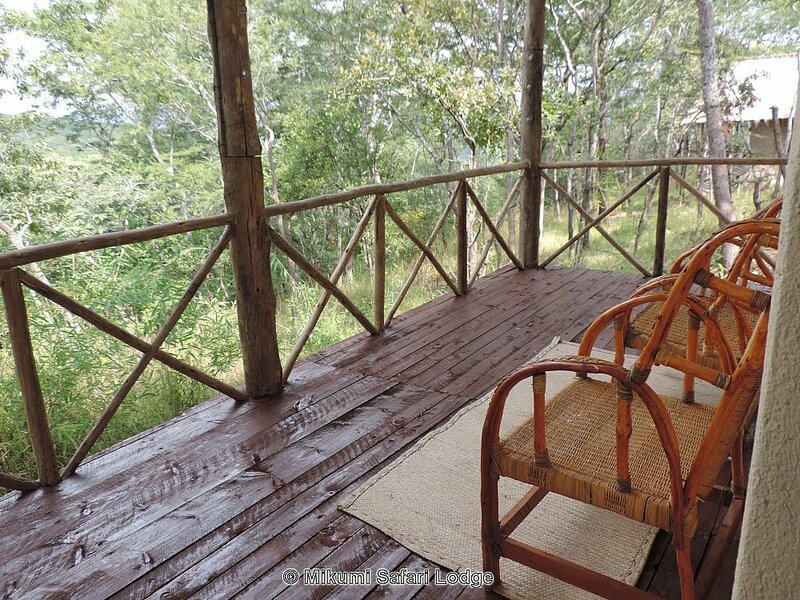 It is powered by solar with a standby generator for limited times. 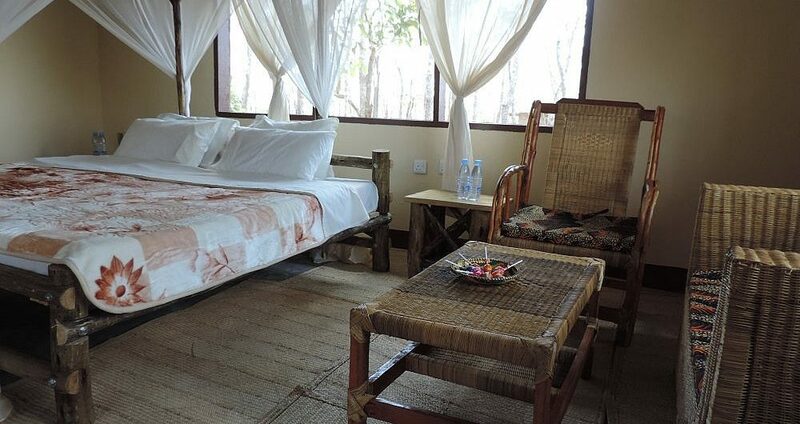 Restaurant offers both Tanzanian and international meals made fresh from local products.